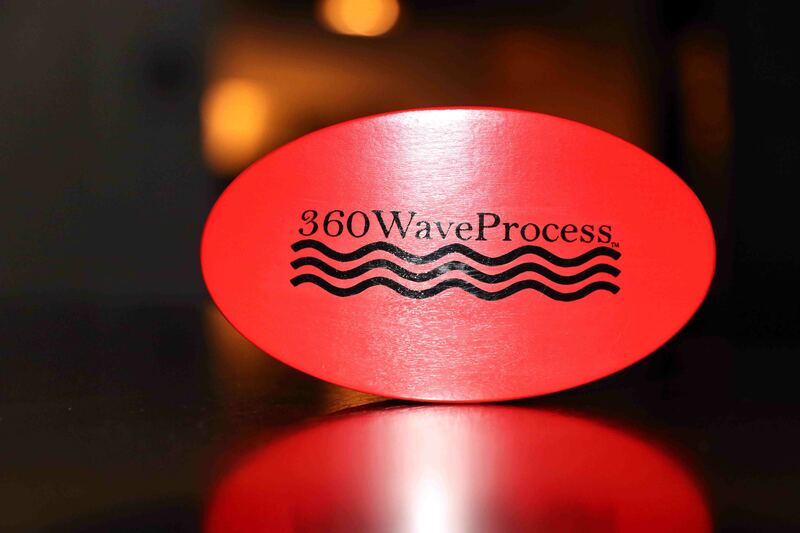 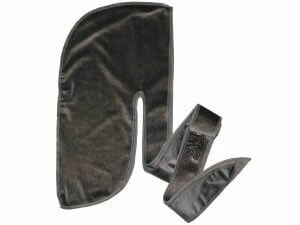 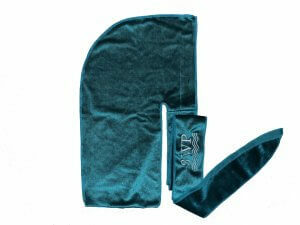 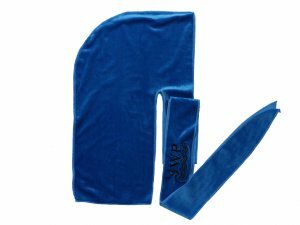 This 360WaveProcess hard wave brush is designed to be used during heavy wolfing sessions. 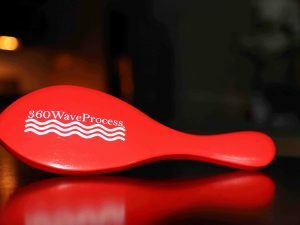 The 3WP Brush Red Edition (no handle) is great for coarse hair wavers because it has excellent pull that allows it to control and lay down curly hair. 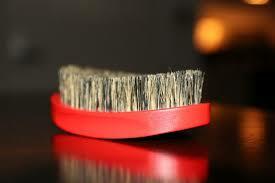 The 3WP Brush Red Edition (no handle) Hard boar bristle brush has reinforced boar bristles which will allow it to remain firm. 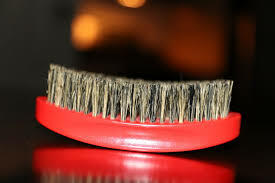 The bristles should not loose their firmness even after heavy daily usage. 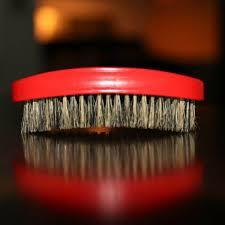 The bristle should remain hard even after washing them in water. 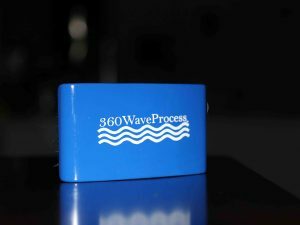 Due to how firm the bristles are on this 360 wave brush it is recommended that you don’t use it on low haircuts. 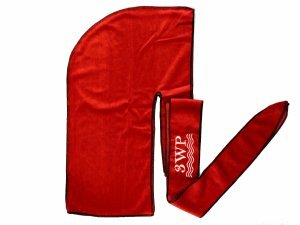 If you would like a hard brush that is just slightly less firm, please check out the 3WP Brush Red Edition Handle Brush. 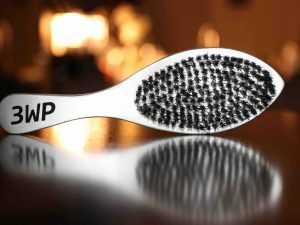 It contains hard bristles that are not reinforced which will allow you to still get great pull while being able to comfortably use the brush during lower haircuts.